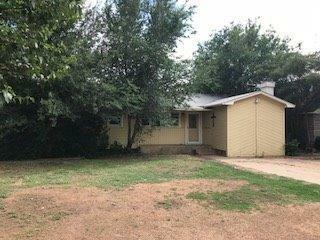 Located within minutes from parks, schools and shopping....this 3 bed 1 bath home is located on a big lot with spacious rooms. The converted garage allows for a second living area. Priced well, this home should sell quickly. No city taxes.